Dr. Gerwe currently lives in Kenton County with his wife and two children. He earned his Medical degree at the University of Cincinnati. 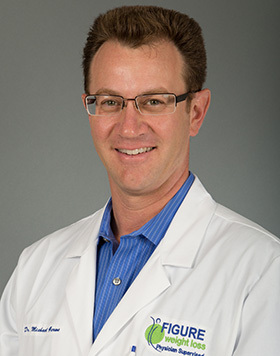 Dr. Gerwe completed his residency in Obstetrics and Gynecology at Wayne State University. He is certified by the American Board of Obstetrics and Gynecology. Dr. Gerwe is passionate about helping his patients achieve a healthy way of living.